Kenyatta Shakur is alone. His wife has died, and this former Black Revolutionary and political prisoner is desperate to reconnect with his estranged daughter, Nina. Kenyatta Shakur is alone. His wife has died, and this former Black Revolutionary and political prisoner is desperate to reconnect with his estranged daughter, Nina. If Kenyatta truly wants to reconcile his past, he must first conquer his most challenging revolution of all – fatherhood. 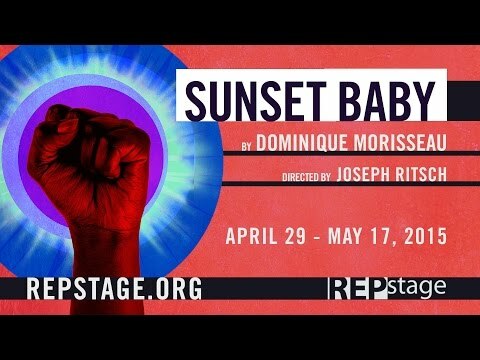 Sunset Baby is an energized, vibrant, and witty look at the point where the personal and political collide. One of the most exciting and distinctive voices in America. Setting: An apartment in East New York, Brooklyn. NINA - A shrewd drug dealer. DAMON - Her fast-talking lover and partner in crime. KENYATTA SHAKUR - Nina’s father and a fabled leader of a black-power underground movement several decades earlier. 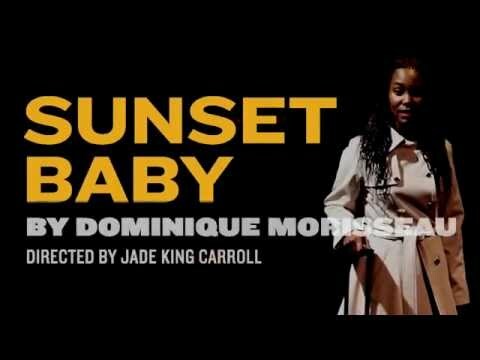 Sunset Baby premiered at the Labyrinth Theatre Company on November 6, 2013 under the direction of Kamilah Forbes.